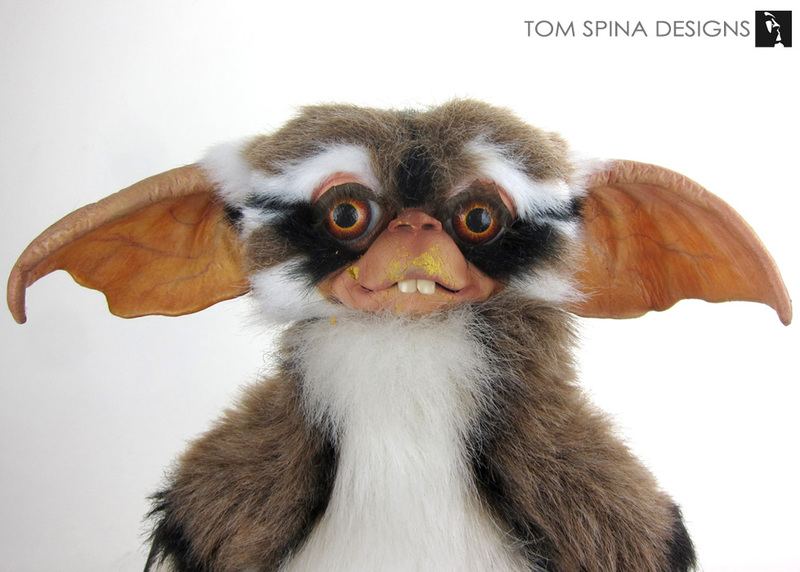 Subtle restoration of a Gremlins Lenny mogwai puppet from Gremlins 2, the New Batch. 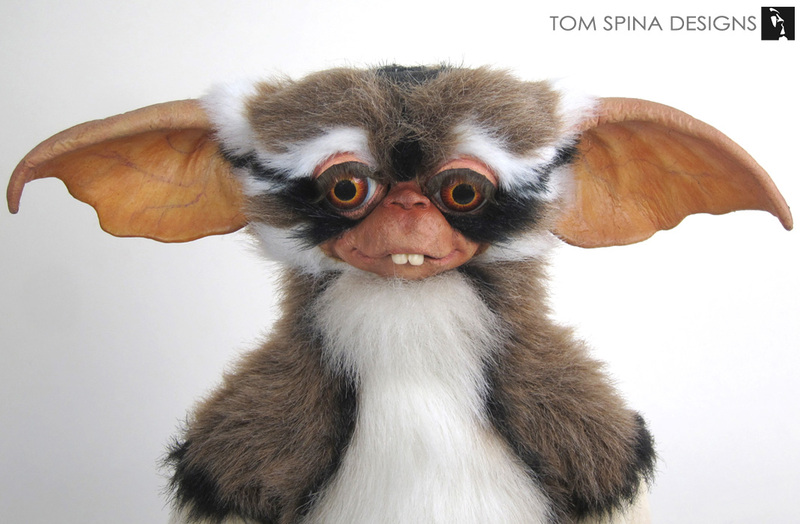 This Gremlins Lenny mogwai puppet was in good condition for its age but when he arrived with our movie prop restoration artists, he did need some repairs. In particular, the puppet’s snout/upper lip had some evidence of deterioration of the foam latex used to create the prop. 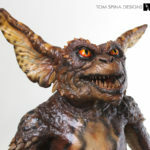 Rick Baker’s studio created the Mogwai and Gremlins props and puppets for the New Batch and his team brought a unique look to each character. Lenny’s character may look a little “dim,” but he’s adorable to us! As with any movie prop restoration, we carefully cleaned the aging foam latex, then stabilized those areas prior to patching with archival materials. 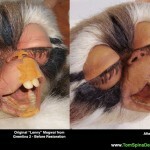 The patches were then carefully retouched with acrylic paint to bring him back to his original look. 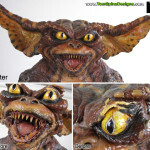 We also carefully repositioned his ears to give him a more perked up look and give the prop puppet that much more life! 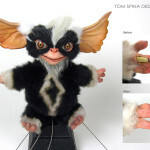 We’ve restored quite a few foam and latex Gremlins and Mogwai props from both the 1984 Gremlins and the sequel, The New Batch and have become the go-to source for conservation, restoration and custom displays for valuable original movie props and costumes. 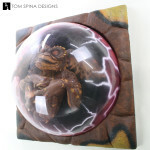 Drop us a line and find out why so many collectors won’t trust anyone else!